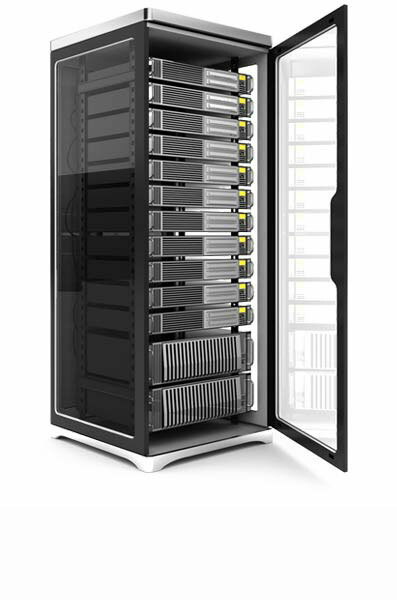 Powerful dedicated servers with Intel Xeon processors located in Reston, VA CoreSite Data Center. Or $2642 yearly! Save $466! Or $3662 yearly! Save $646! Or $5702 yearly! Save $1006! Remote Management IP-KVM (iLO) - 24x7 for free! IP-KVM (iLO) - 24x7 for free! IP-KVM (iLO) - 24x7 for free! IP-KVM (iLO) - 24x7 for free! Feel the advantages of a Dedicated Server without the high costs of buying, colocation, upgrading and repairing it. The Data Center is located in the heart of the US in Northern Virginia in the city of Reston. The most advanced telecommunications, the best Data Center(CoreSite). You have not only full root or Administrator access to the server but also complete management including the ability to install any OS via IP-KVM (iLO). Your server is always near you. Our servers are meet the requirements for deploying cloud services and virtualization based on VMware, Hyper-V, Xen, KVM and Other Hypervisors. To each server on customer request can be allocated a large range of IP Addresses . Up to 254 IP Addresses per dedicated server. 1 IP included + up to 254 extra. Any OS installation via KVM (iLO). Select the most suitable plan for your online services or web hosting needs.